Here at Alex Lyon and Son we devote much of our time to understanding the needs of our customers and then develop auctions address those needs. We are committed to building upon the success of the past by maintaining an ongoing quality assurance program. By undertaking new initiatives we will strengthen our ability to compete in an increasingly competitive and complex marketplace. As our customers place increasing emphasis on curtailing the escalating cost of doing business, we devote more of our time to understanding the needs of our customers and then develop auctions that directly address those identified needs. 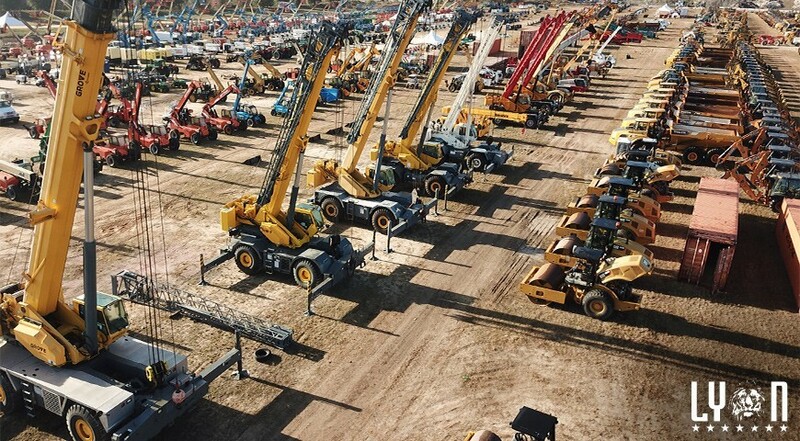 Lyon's is the host of the largest heavy equipment auction in the US, with the largest inventory of used heavy equipment for sale allowing for each and every customer to find exactly what they're looking for. 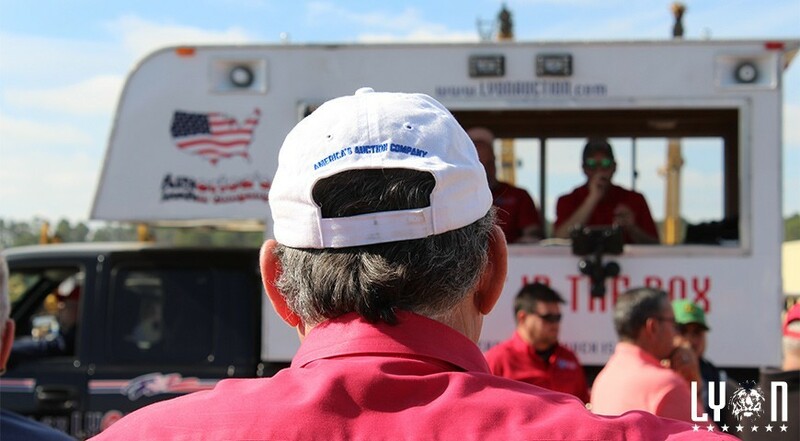 Check out our active and upcoming auction listings! Read about how Alex Lyon & Son got started. 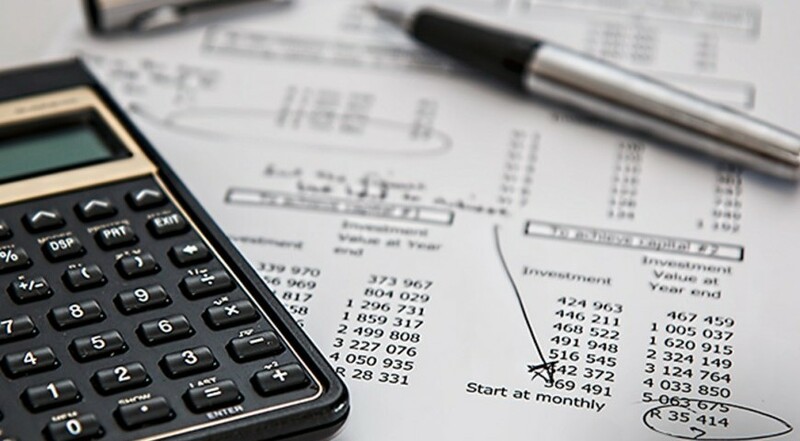 Need help with financing on equipment? Check out our Financing page. Looking for the Lyon Mexico web site?